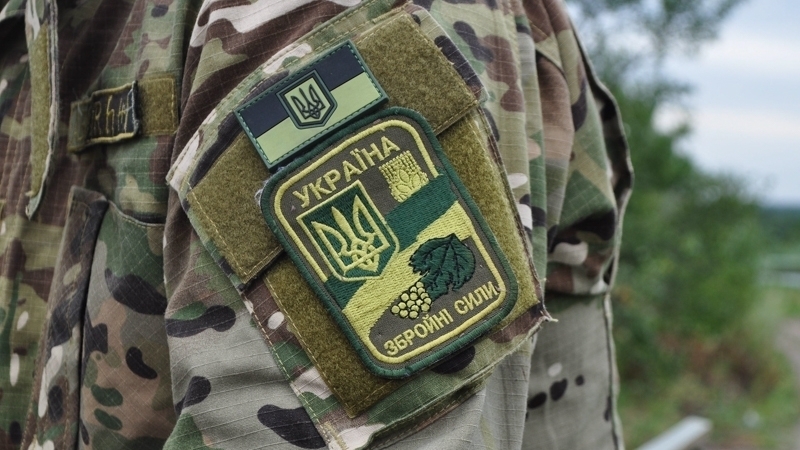 Over the past day, as a result of ten targeted attacks on the positions of the Armed Forces of Ukraine, one Ukrainian soldier was killed in the ATO zone, another soldier was wounded, the press center of the ATO headquarters reported. According to the military, on February 15, Russian-occupation troops intensively used weapons, banned by the Minsk agreements, namely large-caliber artillery mounts and heavy mortars. “On the Luhansk direction, the enemy repeatedly fired from 82-mm mortars, large-caliber machine guns and weapons of the APCs near Luhansk. In the Donetsk direction, the epicenter of fire was the coastal area of defense. In particular, the enemy intensified near Vodyane. Near this front-line settlement, illegal armed formations used artillery units of 122 mm caliber and 120 mm mortars,” the report said. Earlier, on February 12 in the ATO zone, 11 cases of ceasefire violations by militants of terrorist groups were recorded, as a result of attacks, one soldier of the Armed Forces of Ukraine died, two more fighters were injured.